Per capita income in Pakistan, often described as a "failed state", grew 22% from 2012 to 2017, according to data from international sources. This is remarkable given major security challenges and particularly bad press the country has had to deal with during this period. 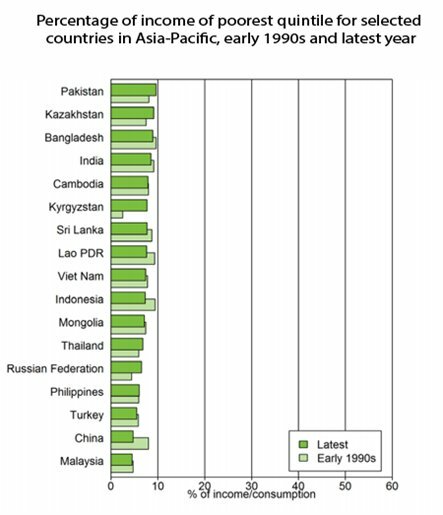 Also remarkable is the fact that the share of income of the poorest 20% has grown faster than other economies in Asia. China PPP per capita income grew the fastest at 48%, followed by India 43%, Turkey 32%, Indonesia 23%, Pakistan 22%, United Kingdom, United States and Japan 15%, Germany and Canada 13%, France 11%, Saudi Arabia 10%, Greece 9.5%, Russia and Italy 8%, Nigeria 7.5% and Brazil 0%. 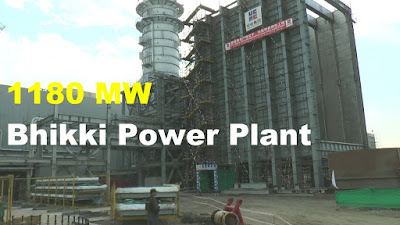 The GE turbine problems affected three key plants – Bhikki of Punjab government and Balloki and Haveli Bahadur Shah of the federal government – with a total capacity of 3,600MW that are considered crucial to end load shedding within the ruling PMLN's 5-year term ending middle of 2018. Pakistan's government is failing to deliver on its promise to end load-shedding this year because of serious issues with GE's 9HA-Class turbine. 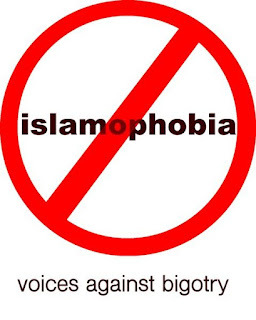 Openly Islamophobic Donald J. Trump was inaugurated as president of the United States in 2017. India's largest state of Uttar Pradesh elected rabidly anti-Muslim chief minister Yogi Adiyanath who was hand-picked by Muslim-hating Prime Minister Narendra Modi in 2017. Neo-Nazis made significant electoral gains with their anti-Islam rhetoric in several European nations while Burma and Israel continued to get away with the murder of innocent Muslim civilians in 2017. These alarming trends are reminiscent of the rise of Nazi Party led by Germany's Adolf Hitler who brought disaster to Europe and the rest of the world less than a century ago. 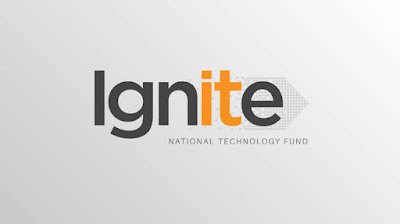 In addition to a basic sense of security, the cost of production and availability of required skills are essential for making manufacturing competitive. Cost has several components: labor cost and abundant, cheap energy and infrastructure. Skill comes from education and training infrastructure. 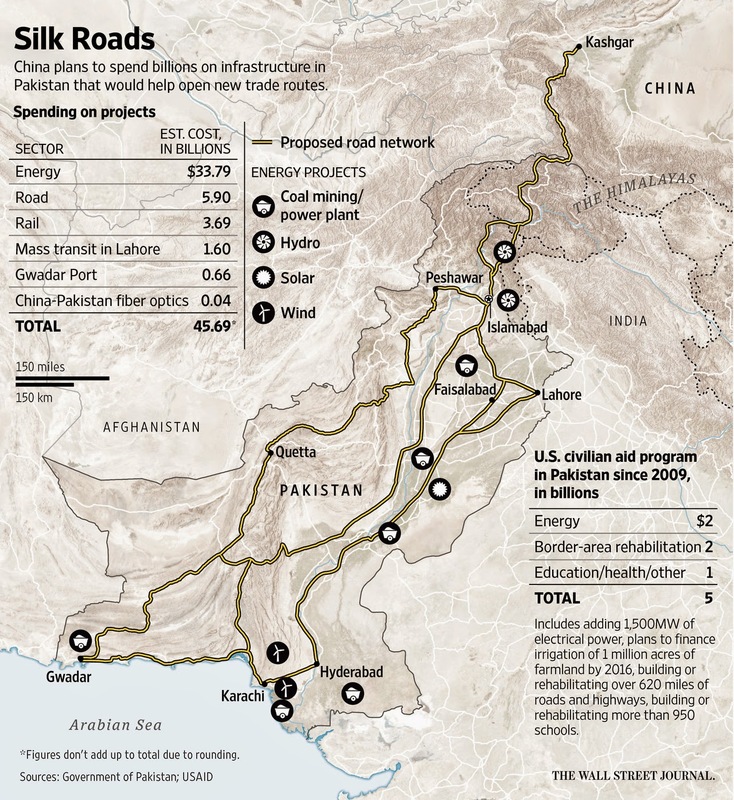 Will CPEC (China-Pakistan Economic Corridor) help Pakistan achieve competitiveness on these fronts? Costs rise dramatically if expensive plant and equipment are not fully utilized due to lack of gas and electricity. It is hard for a manufacturer to be competitive if its factories lie idle for many hours a day due to load-shedding as has been the case in Pakistan for many years. 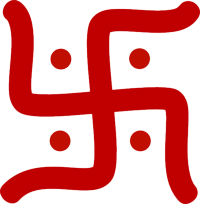 In an op ed titled "Hitler's Hindus: The Rise and Rise of India's Nazi-Loving Nationalists" published by leading Israeli newspaper Haaretz, author Shrenik Rao raises alarm bells about "large and growing community of Indian Hindu Nazis, who are digitally connected to neo-Nazi counterparts across the world". Rao talks about Nagpur, a town he describes as the "epicenter of Hindu Nationalism", where he found ‘Hitler’s Den’ pool parlor "that shocked me on a round-India trip 10 years ago was no outlier. Admiration for Nazism – often reframed with a genocidal hatred for Muslims – is rampant in the Hindu nationalist camp, which has never been as mainstream as it is now". Does Lord Meghnad Desai's question "A country of many nations, will India break up" raised in his latest book "The Raisina Model" make any sense? Why would India break up? What are the challenges to India's unity? Is there an identity crisis in India? 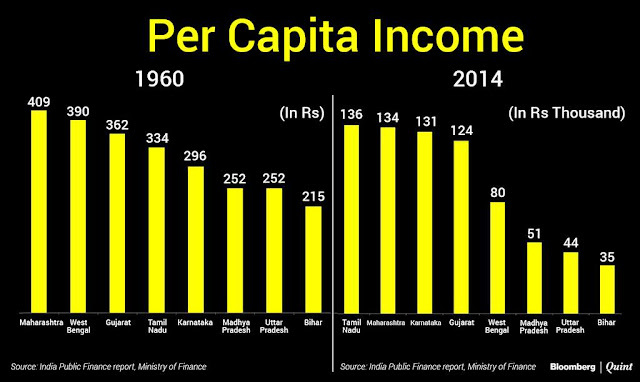 Is it the power imbalance among Indian states? Is it growing income disparity among peoples and states? Is it religious, ethnic, caste and/or regional fault lines running through the length and breadth of India? Is it beef ban? Pakistan's average mobile broadband speed of 13.1 megabits per second is the fastest in South Asia, according to Ookla Global Speed Test Index 2017. Mobile broadband speeds in other South Asian countries are: Myanmar 11.7, Nepal 11, Sri Lanka 9.3, India 8.8 and Bangladesh 4.97. South Asia region remains far behind the rest of the world. Pakistan ranks 89, Myanmar 94, Nepal 99, Sri Lanka 107, India 109 and Bangladesh 120 among 122 nations ranked by Ookla. Norway tops the list with 62.66 Mbps followed by the Netherlands 53, Iceland 52.78, Singapore 51.5 and Malta 50.46 Mbps. United States is ranked 44 with 26.32 Mbps. The growth of mobile broadband has spurred demand for smartphones. 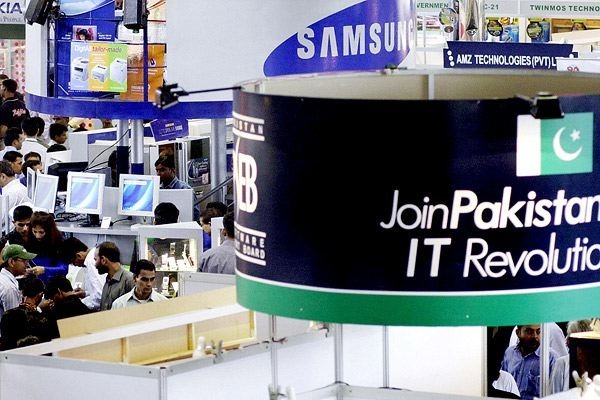 Pakistan now has nearly 50 million mobile broadband subscriptions with as many smartphones. Both smartphones and broadband user base in Pakistan are surging at a rate of 1 to 2 million a month. The countries where people in the poorest income quintile have increased their share of total income include Kyrgyzstan (from 2.5 per cent to 7.7), the Russian Federation (4.4 per cent to 6.5), Kazakhstan (7.5 per cent to 9.5) and Pakistan (8.1 per cent to 9.6). India's bottom income quintile has seen its share of income drop from 9% to 7.8%. Why is the temple pond drying up? What is happening to the water source that used to keep it full? 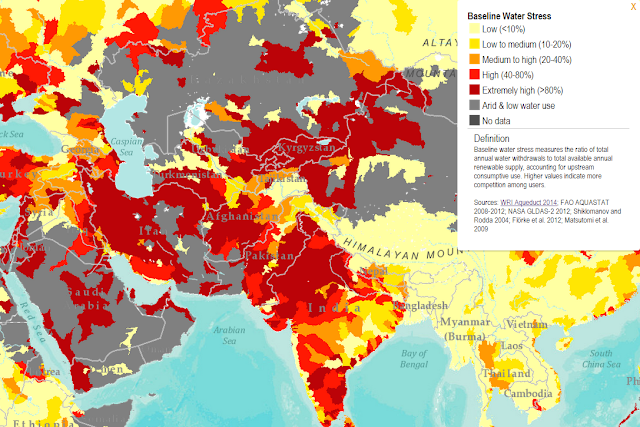 Is it symptomatic of a much larger life-and-death issue of water stress Pakistan faces? Let's explore the answers to these questions. 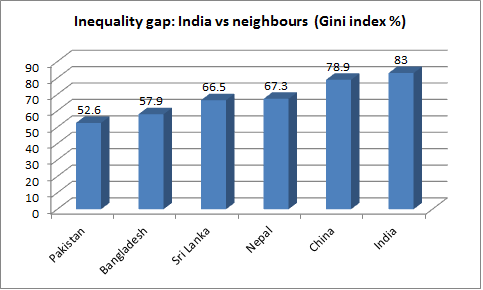 Inequality is measured in terms of Gini index. It ranges from 0% for perfect equality (when everyone has the same wealth) to 100% for total inequality (when all of the wealth is owned by one person). 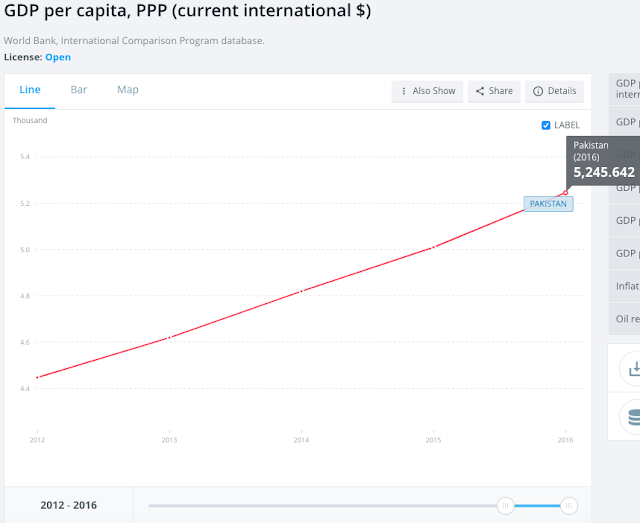 On this scale, Pakistan’s Gini index is 52.6%, Bangladesh’s 57.9%, Sri Lanka’s 66.5%, Nepal’s 67.3%, China’s 78.9% and India's 83%. Here is per capita wealth data for India and Pakistan as of mid-2017, according to Credit Suisse Wealth Report 2017 released recently.